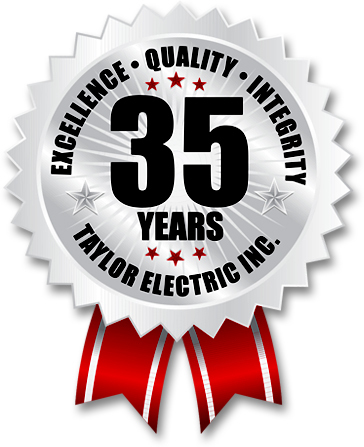 Taylor Electric - Taylor Electric Inc. in Billings Montana provides Electrical Contracting for Commercial, Industrial, Residential and Cellular Electrical Needs. Taylor Electric provides electrical contracting for a wide variety of projects in the Commercial, Industrial, Residential and Cellular Communications areas. Contact us with our Form for an appointment, or call Monday-Friday 406-656-6660. Taylor Electric is Billings and Montana's premier choice for all electrical design and construction based in Billings and serving all of Montana. For over 35 years, our legacy and philosophy for quality work, clean installations, dependable hardware infrastructures and the priority of safety has given us a reputation for excellence within the community and helped us build confident lifetime relationships with our customers. Contact us today to discover how we can help get Power to your project. Send a note!